Our research focuses on all parts of the bioprocess from fundamental biology to industrial scale-up, addressing challenges in food, sustainability and health. Our central focus is scaled-up processing, technoeconomic assessment and industrial applicability during the discovery process. We work with a range of industrial partners, de-risking the development of novel bioproducts. 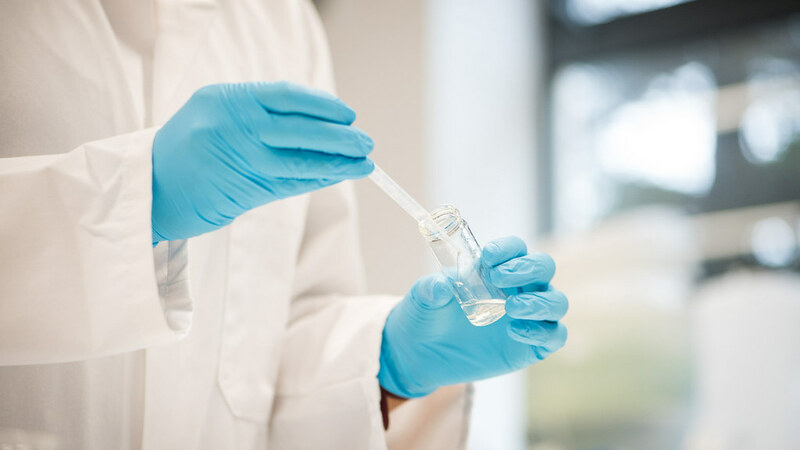 Our innovative approach will greatly reduce the time and expense currently wasted on developing bioprocesses that would never be industrially applicable. Find out about our Centre's members, their areas of research and how you can take advantage of our expertise and facilities. From using our consultancy services to joining our consortia networks, there are many ways that you and your company can work with CIBR. Our academics lead vibrant groups and work closely with industry to develop sustainable future technologies. Our Centre for Integrated Bioprocessing Research master's and PhD students, and postdoctoral research associates are core to driving our research forward. Our CIBR facilities help us advance research by developing technologies from the lab to pilot scale. Our Centre works with a huge range of different companies from local SMEs to large multinational corporations. We work across multiple fields to develop the future of food, advanced bioenergy, bioproducts, biocatalysis and pharmaceutical manufacture. We're using energy-efficient microwaves and unique fermentation processes to develop a palm oil substitute from lignocellulosic waste. Our Centre for Integrated Bioprocessing Research (CIBR) takes a new approach to industrial biotechnology research. We put the suitability of an industrial process at the heart of the discovery process. We draw together academics working across the total industrial biotechnology process from discovery to industrial application, addressing global challenges in tissue engineering, biofuels, bioenergy, bioproducts, biocatalysis and pharmaceutical development. Get in touch to discuss our research and opportunities to work with us.